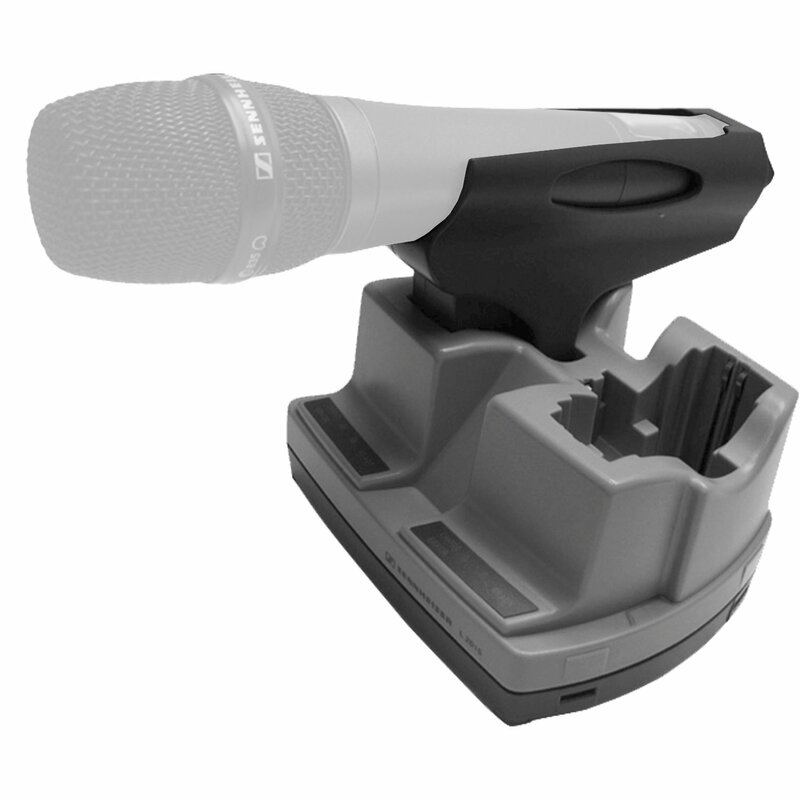 The Sennheiser CHG 1-Kit-EU contains all the components you need to let your wireless transmitter or receiver from the Evolution Wireless series operate on rechargeable batteries. This kit contains a BA2015 rechargeable battery, an LA 2 charging adapter, an L2015 charger and a NT1-1 power supply. 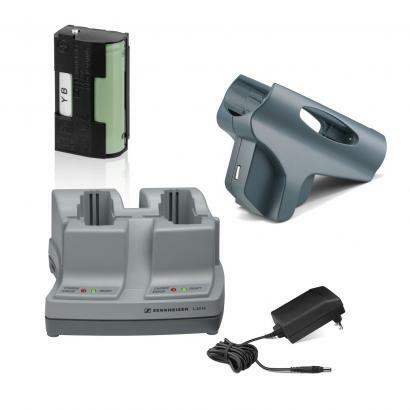 No more trips to the battery-recycling bin, thanks to this kit, which also means that it is environmentally friendly! 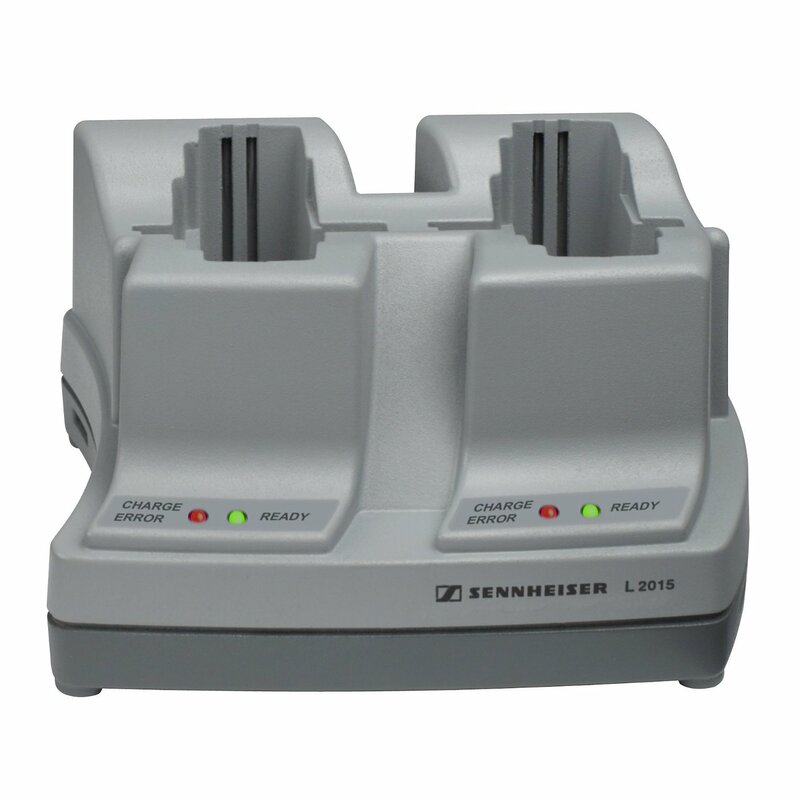 The rechargeable battery of this set is the Sennheiser BA 2015. 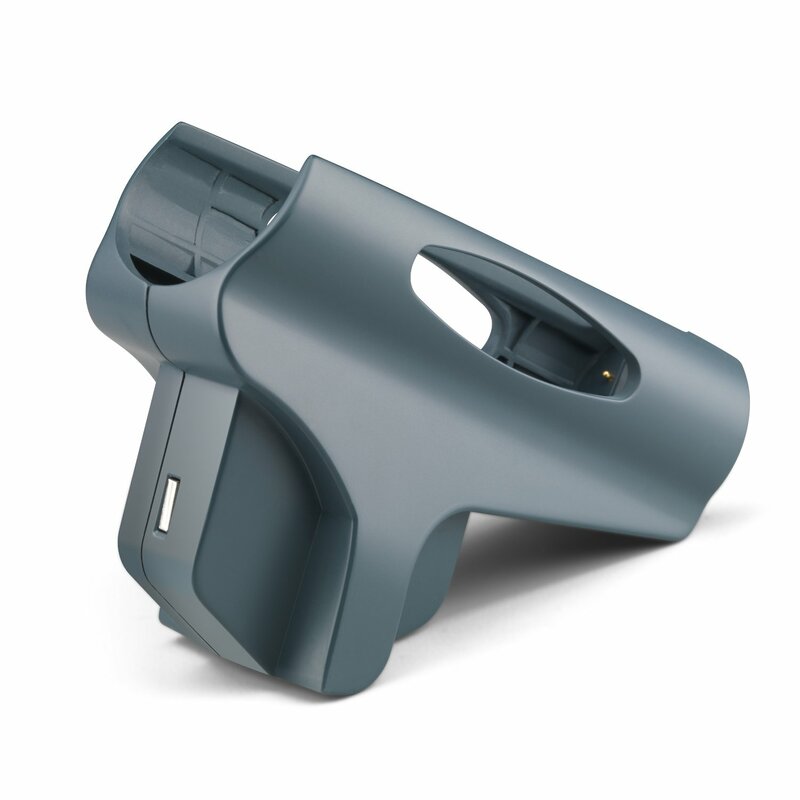 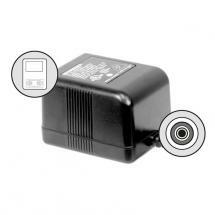 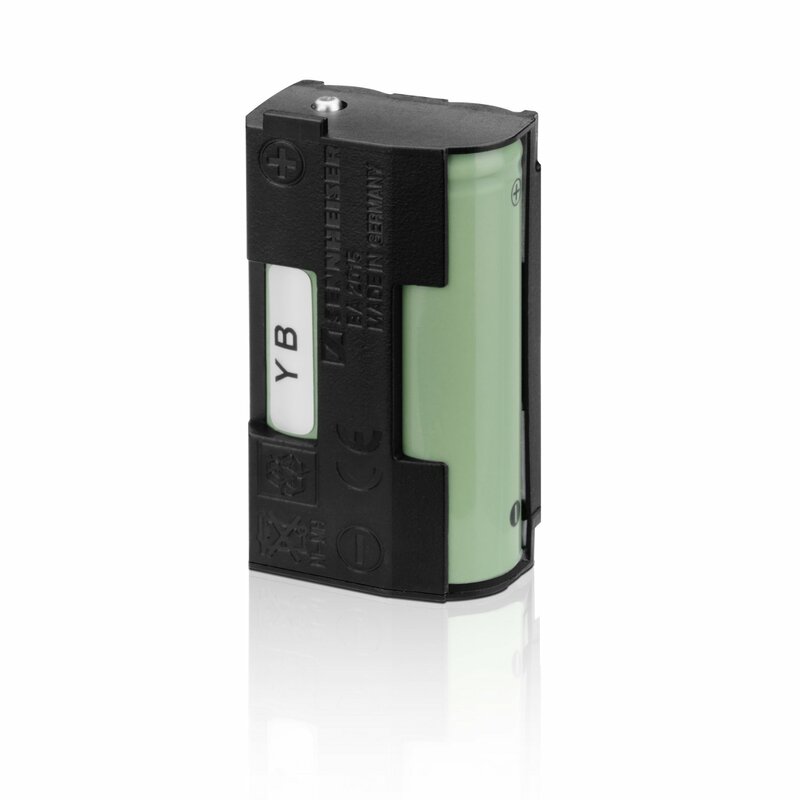 You can place it in the battery compartment instead of two standard AA cells. 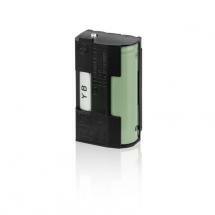 The battery is rechargeable, but also lasts longer than a standard AA battery. 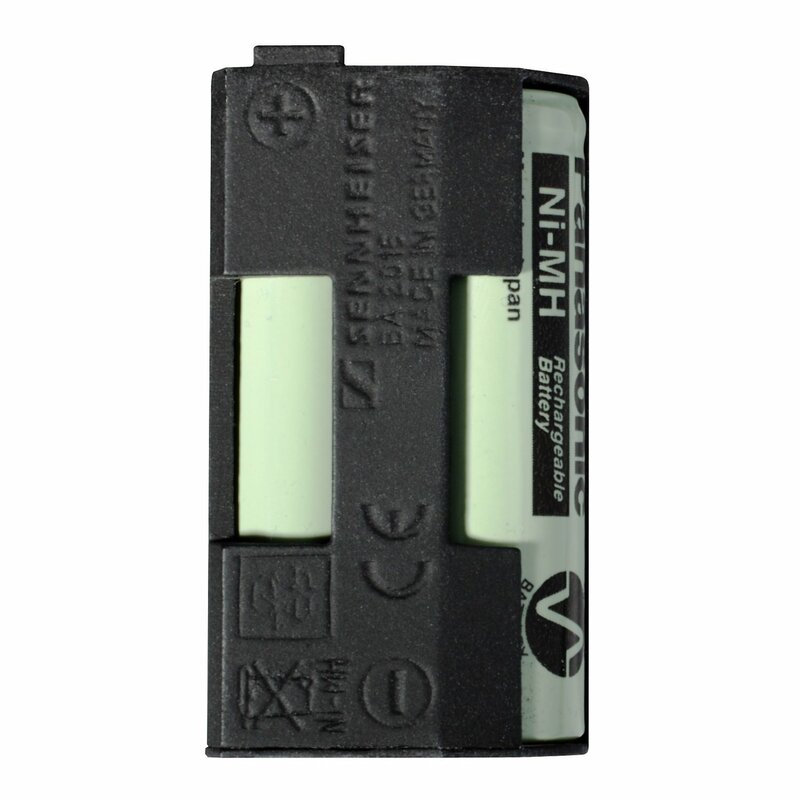 This battery features an integrated sensor that indicates the battery status, monitors the temperature during recharging and makes sure that you do not charge non-rechargeable batteries by mistake. 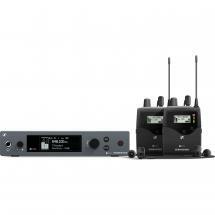 The BA2015 fits in the beltpack and handheld transmitters and portable receivers from the Evolution Wireless G series. 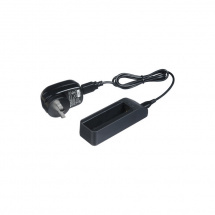 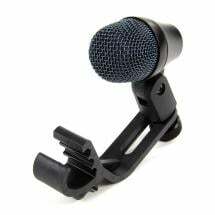 In order to allow you to quickly charge your handheld microphone, an LA 2 charging adapter is also included. 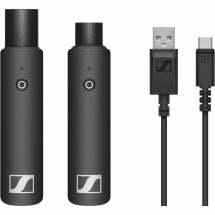 A BA15 battery pack as well as a LA2 charging adapter can directly be placed in the Sennheiser L 2015 charger. 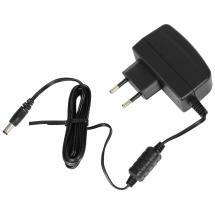 The charger can hold two batteries and recognises a full battery. 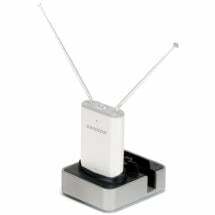 As soon as you connect the transmitter or receiver, these are instantly turned off while charging. 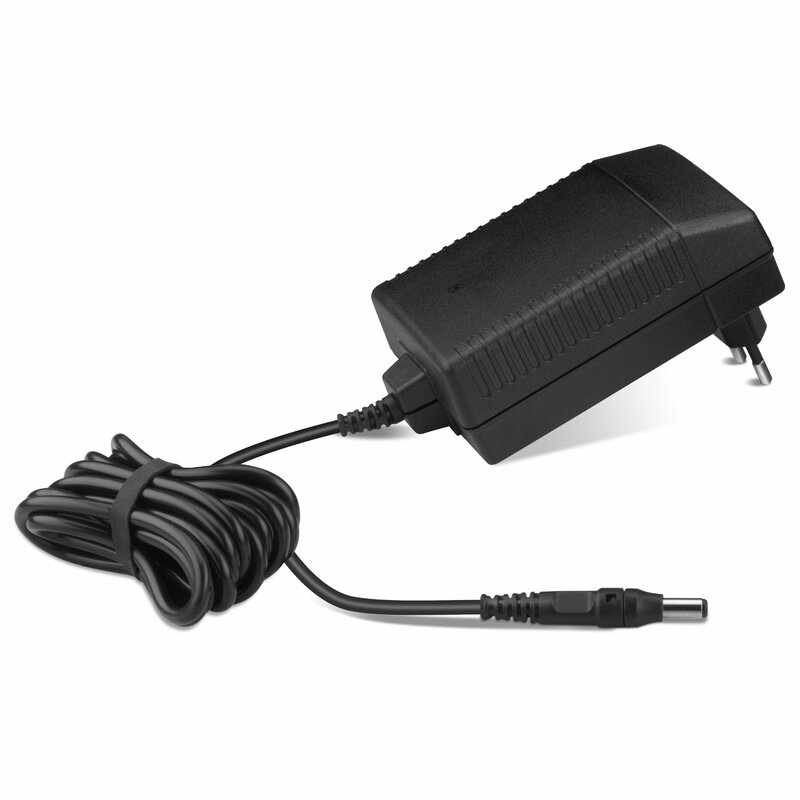 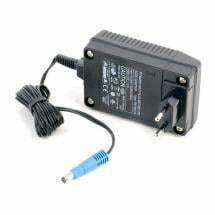 To connect the whole to mains power, the Sennheiser CHG 1-Kit-EU includes a compact NT1-1 power supply.